Blend in with the locals by taking a stroll through Triana, originally the gypsy neighbourhood and district frequented by sailors alongside the Guadalquivir River. 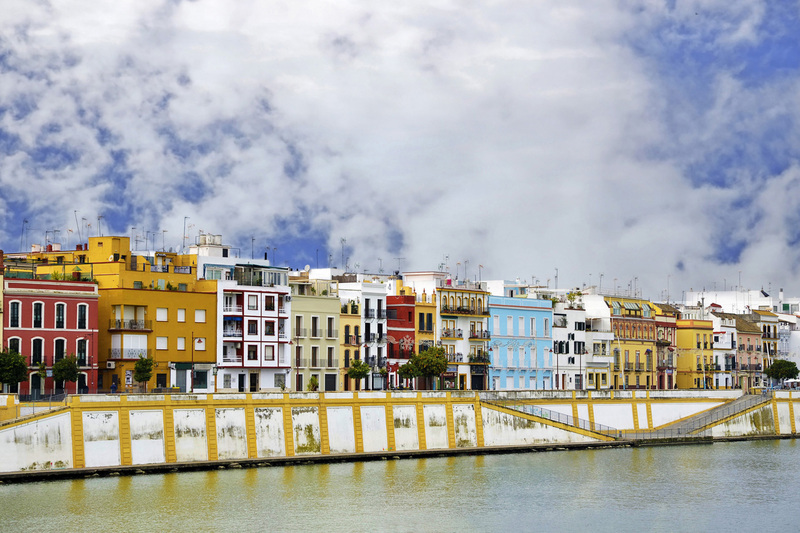 Enter Triana by crossing its famous bridge and walk along some of its countless lanes visiting chapels, markets, historic tenement housing for families and ceramic shops whilst admiring the daily life of the locals. Enter the attractive Maria Luisa Park and take a serene stroll towards the impressive Plaza de España.